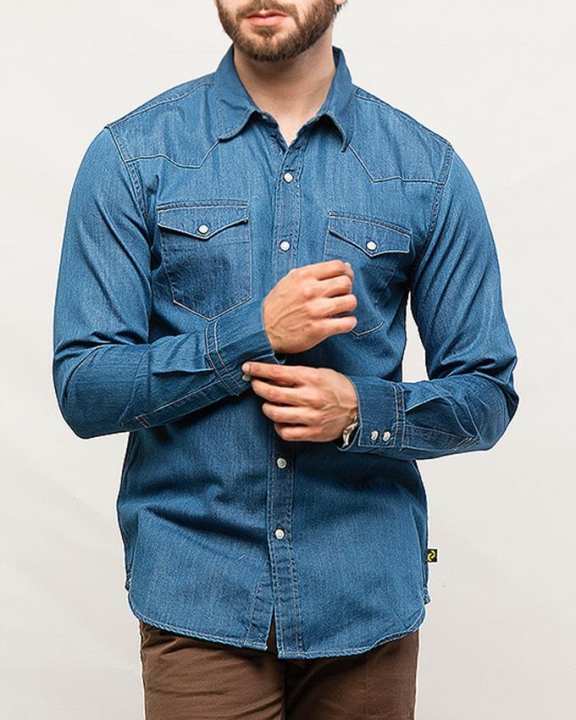 The finest denim shirt. Honestly this is the best denim shirt that I’ve seen all this year. 40 % satisfied after purchasing. Hi Jibran, thank you for your admiration! Keep following Denizen Pakistan for more amazing articles. i wanna order this shirt but i m not sure weather it will be the same color as shown in pic or not?